Happy 2019!! And thanks for the wild ride 2018!! 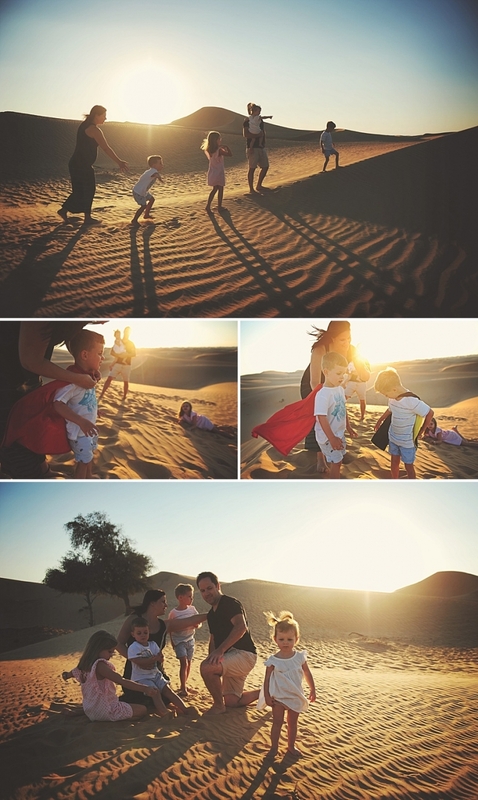 I’m delighted that I got to capture families all over the world this year – our move from Abu Dhabi saw me branch further afield, and try new things, meet different people and embrace change. The constant throughout all this was my desire to capture connection, love, emotion, YOU, the real you when I photograph – the desire to capture how it felt to be there, not just to see how it was to be there. And I am eternally grateful to the people who trust me to do that, wherever I happen to be photographing. Especially those who choose to come back to me year after year – it’s wonderful to connect with old clients. This year brought other excitement. It was a huge honour to be asked to be a speaker for Nikon Middle East and I have presented for them several times across the UAE this year. 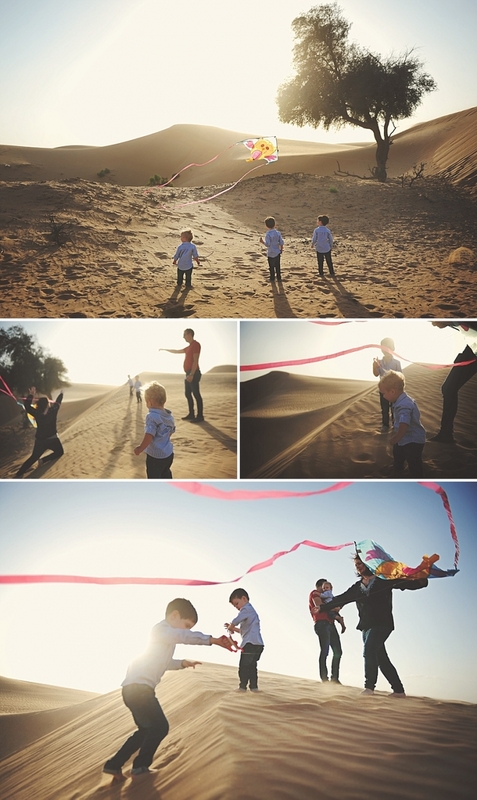 I run workshops for them on capturing your children authentically, and with real emotion and treasuring the every day. It’s a passion of mine and a pleasure to see so many people, especially parents come along and leave with renewed enthusiasm for the importance of documenting life and all the little moments that happen every day right in front of us. Along with 3 other talented photographers, 2 of whom I met while living in the UAE, I hosted a beautiful, soul recharging photography retreat in Goa, India called The Wondering Light. Chloe, Emma, Caroline and I made a wonderful team and I seriously can’t wait to do it again, starting with another this March. I ran another ClickinWalk, this time in Dubai as it happened to coincide with a trip back and I met a whole lot of wonderful ladies there and reconnected with old friends. I was lucky enough to be a finalist in the VOICE award again, and I had my first photo featured in a National Geographic assignment as well as leading a project for ClickPro, an organisation representing women photographers that I’m proud to be a member of. Yet again, that was hardly a tiny summary, but as I’m so bad at blogging these days I had a lot to share. You can always follow along on Instagram to see how our new life in India is going or sign up to my newsletter to hear about our new endeavours, crazy travels, photography teaching and mentoring opportunities and of course future amazing photography retreats.